How long does a cortisone injection last? Every patient and every condition is different. In general, the effects of a cortisone injection can range form a couple of weeks to a couple of years. 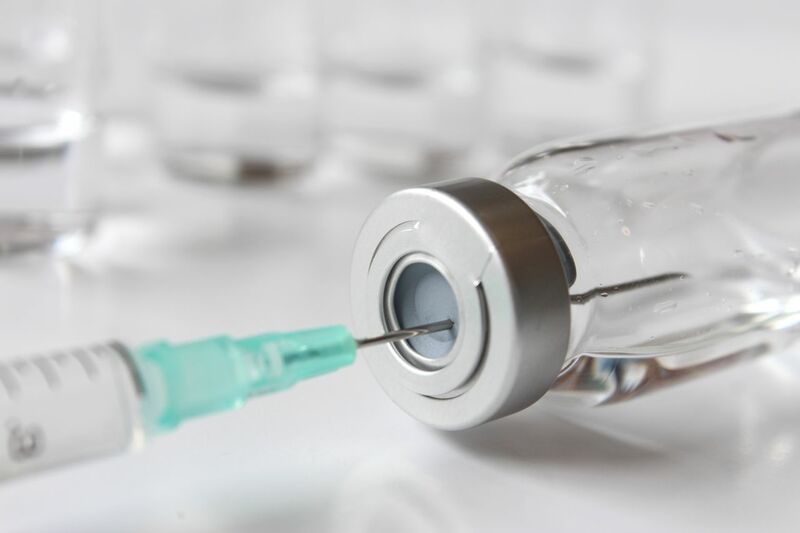 There are some people who have a cortisone injection and never have that same pain again, while in other people and other foot conditions the same condition can return if changes are not made to correct the underlying issue.